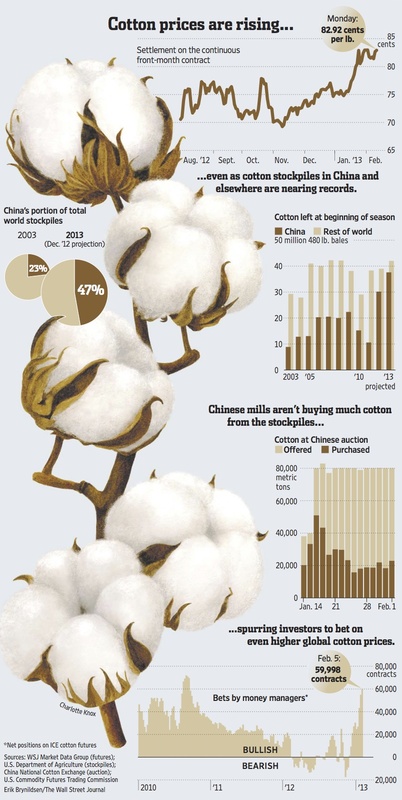 My latest Wall Street Journal illustration came out yesterday with an article “China Fluffs Up Cotton Price” in the Commodities section. I’m very pleased with how the graphics and the artwork work together. 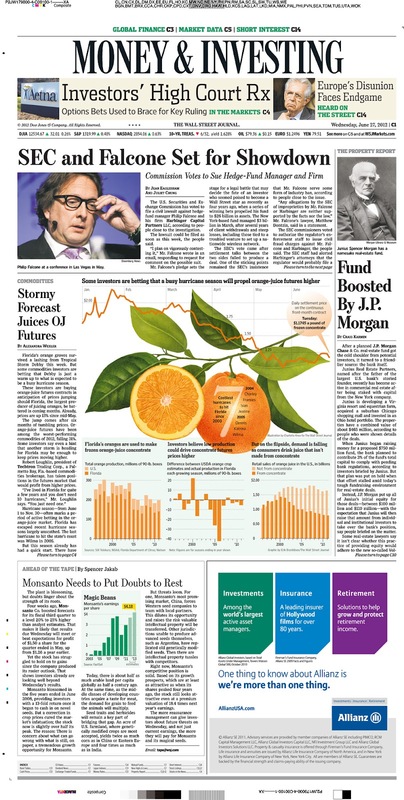 I have been commissioned to do a series of illustrations of Commodities for Wall Street Journal. 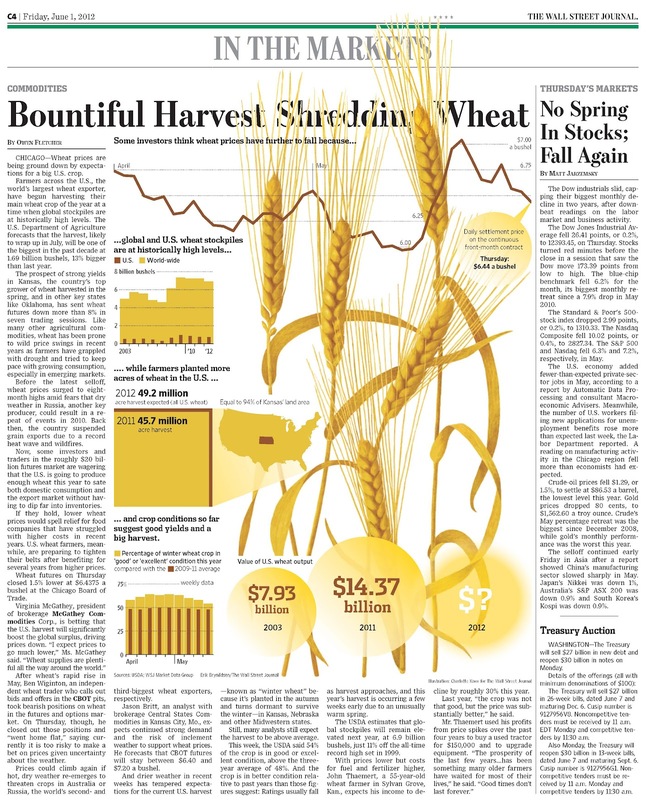 Wheat, the first one, appeared on Friday’s Money and Investing section.